They don't have to be good, or even anything you like. Just seeing the kinds of music that gets made about tattoos. Definitely the theme song to the television show Inked. It was written, performed and produced by Brahm Taylor and Marc Kaducak. Cough. Tattoo Vampire by the one the only BLUE OYSTER CULT. Other than that.....i dont think I know any others worth a damn. That new Van Halen song is god awful. I love me some David Lee Roth but cot damn..
David Lee Roth lyrical genius on their new song 'tattoo'. This is why Legendary bands should just stay legendary and not release new material. Not good, not good at all. The Rose Tattoo song is reference to this great lil Aussie battler -Tony Cohen. Lucero - All Sewn Up. I actually have it tattooed on me. 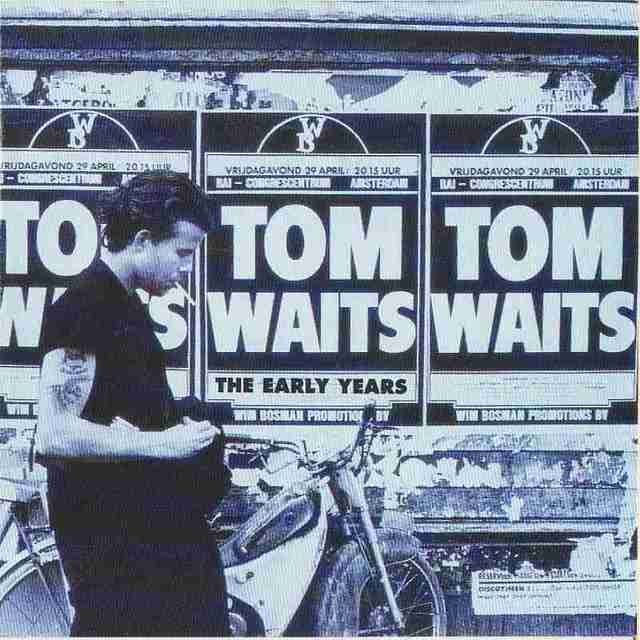 I have a left-field contribution: "Johnsburg, Illinois" by Tom Waits. At about a minute and a half, t's one of the shortest songs around, but I've always loved it. I sing it to my daughter often. any way we can vote this as the LST theme song?.. have it come on automatically everytime you open a new LST page... and hide the stop/pause/mute button.